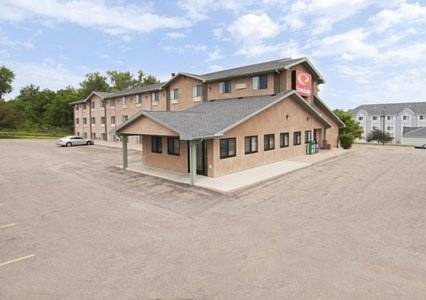 The Econo Lodge hotel in New Ulm, MN is located in the heart of the scenic Minnesota River Valley and just 90 miles southwest of the Twin Cities. Our ideal location on U.S. Highways 15 and 68 provides easy access to area attractions, shopping and restaurants. Hotel amenities include free continental breakfast, free wireless high-speed Internet access, free HBO, guest laundry. Hot tub suites are offered. ~41 miles from New Ulm. ~61 miles from New Ulm. A seasonal attraction that features extremely elaborate, huge and complex theme designs cut into a big corn field. ~58 miles from New Ulm.